A set of informal and conversational expositions of Psalms 13-24. 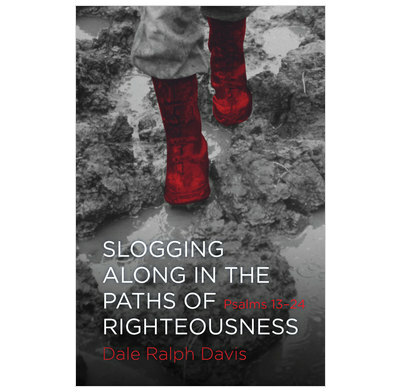 A collection of engaging, lively expositions of Psalms 13-24 bringing together the twin realities that the Lord's servant is called to live faithfully but that much of that living is done by slogging along through life. Awesome scholarship... together with a passion for hearing and passing on in a thoroughly down-to-earth style what God is saying to His church today. Always fresh, always insightful. Dale Ralph Davis shows you what's there and leaves you wondering why you didn't see it before!